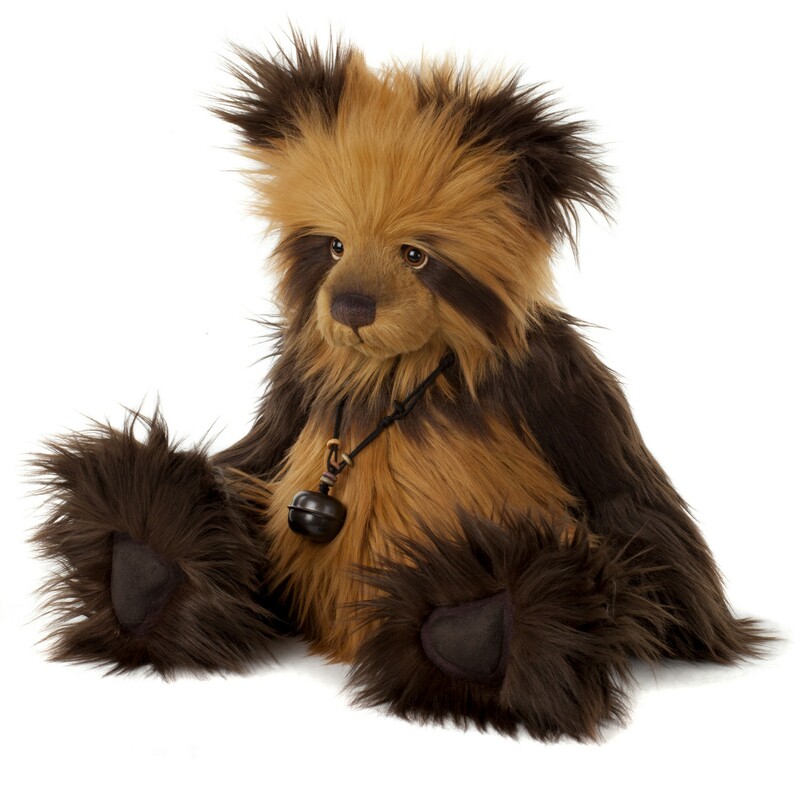 Linus is part of the new Charlie Bears collection for 2014. 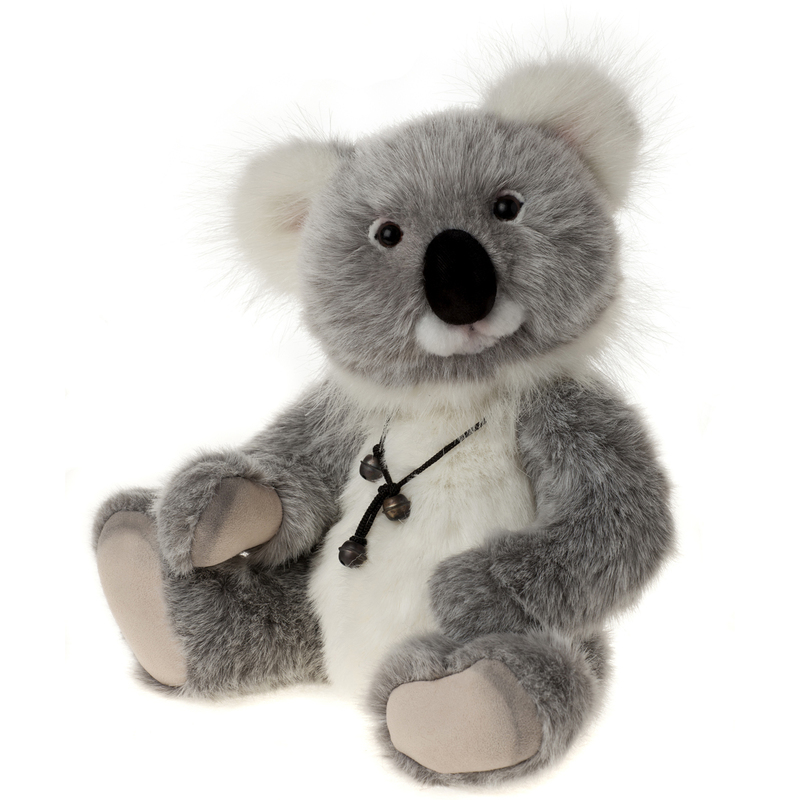 Designed by bear artist Isabelle Lee, Linus has a loving face and a playful personality and holds the key to your heart on a cord around his neck. 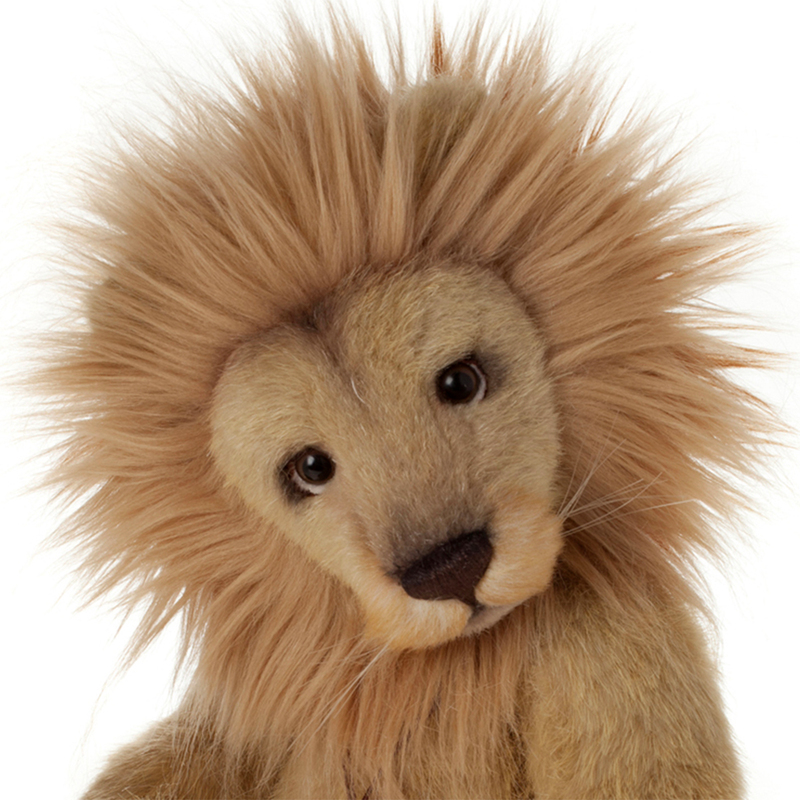 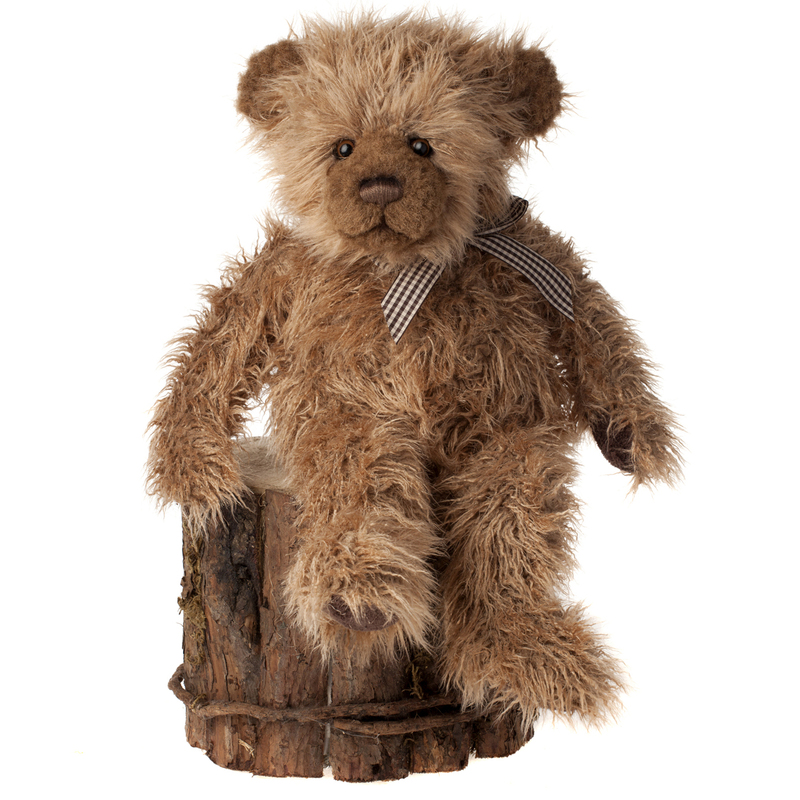 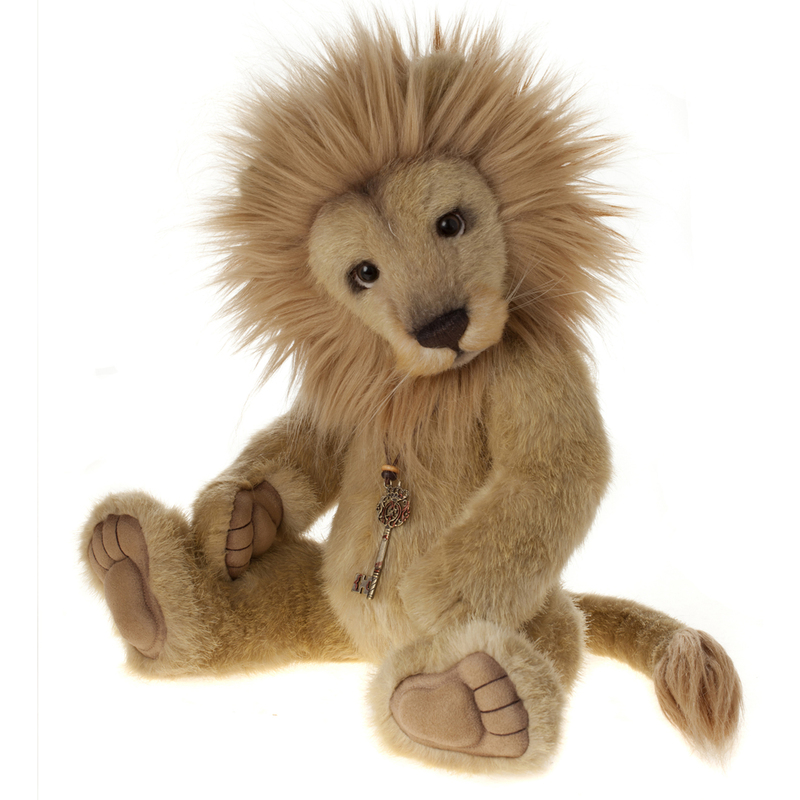 Linus is a collectable bear suitable and tested for children over the age of 3 years only.